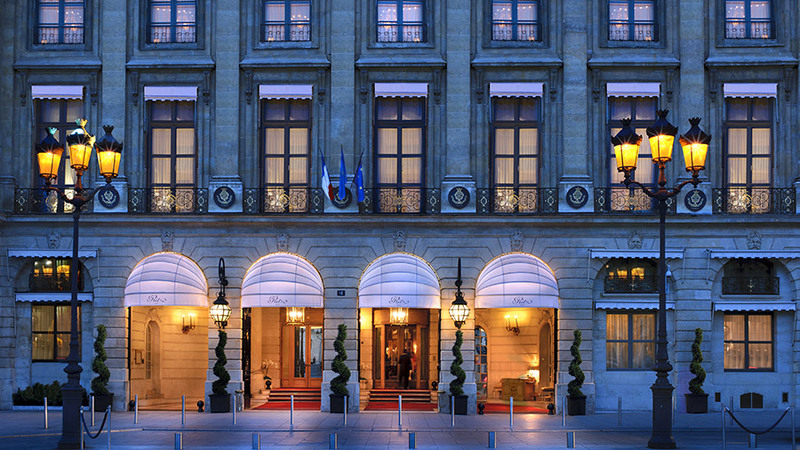 Tired of staying in boring, cookie-cutter hotels? Me too. Thankfully there are alternative options. 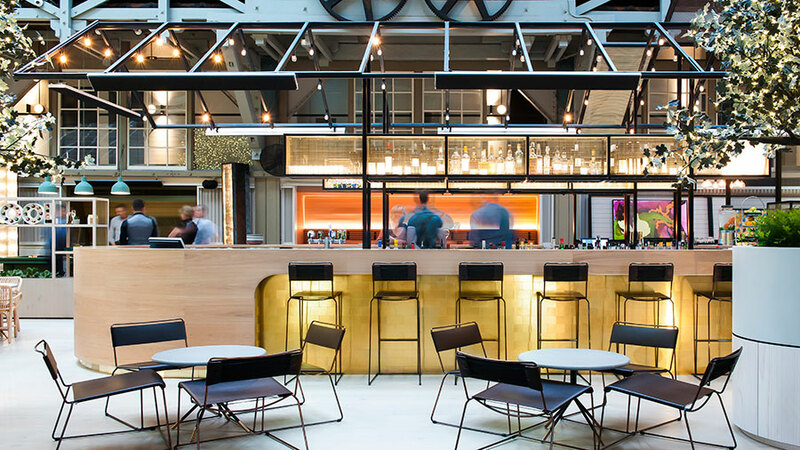 From modern takes on camping classics to space-age pod hotels and escapes that leave dry land behind, the hotel industry is finally catching up with what the public wants. 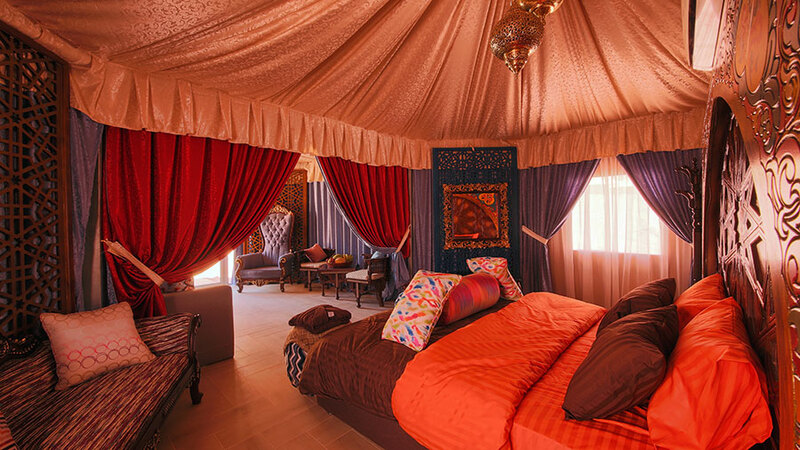 Booking.com recently conducted research into trends surrounding these alternative holiday options, such as glamping tents and riads, and has released a definitive guide to some of the most talked about and up-and-coming accommodation options from around the globe. For some, camping brings back fond childhood memories and presents an opportunity to embrace the great outdoors. For everyone else, it’s the dread of an outdoor toilet and a rough night’s sleep. Driven by the desire to make camping more enjoyable, glamping has become more mainstream. Where to stay: Identified as one of 2019’s emerging destinations, Wadi Rum, is home to Memories Aicha Luxury Camp. Situated in the heart of the desert, its luxury tents offer the perfect balance of opulence and outdoors, with incredible landscapes and scenery just one part of the experience. From one small stay to another, capsule hotels offer perfectly formed accommodation options for budget-conscious travellers. These extremely small “rooms” are often found in more casual accommodation offerings and are stacked high, side-by-side with steps for access. Where to stay: Capsule hotels first appeared as a low-budget option in Japan, and the country remains ahead of the trend, with increasingly chic and high-tech pod options. 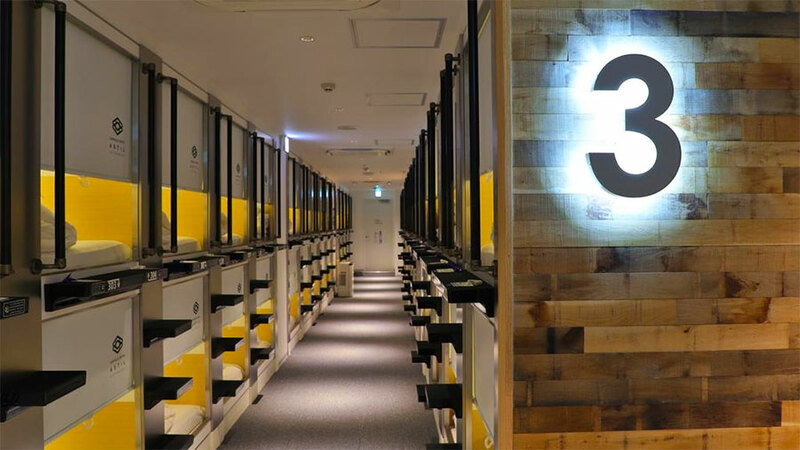 The Capsule Hotel Astil Dotonbori offers the perfect experience in Osaka. 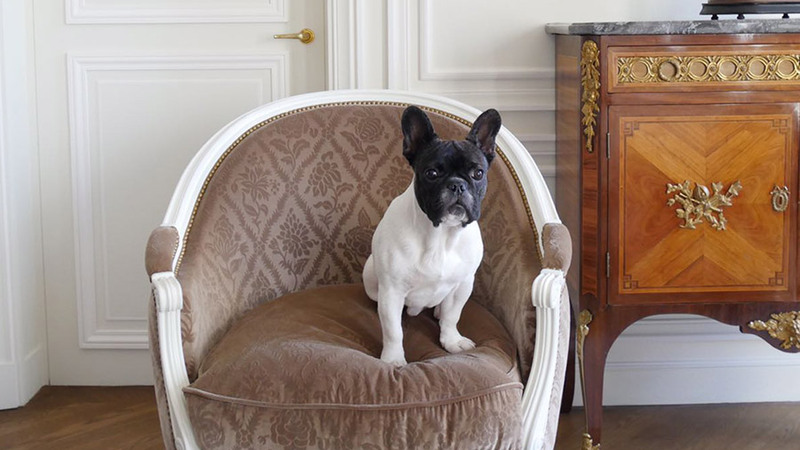 All capsules come equipped with a phone charger, USB port and even nightwear, towels and slippers for guests. The tiny house movement sees people embracing a smaller, simpler existence in a property that’s less than 500 sq ft. But though small, these tiny houses are far from cramped. Numerous tiny houses are popping up for stays, allowing travellers to experience a glimpse into a simpler way of living. 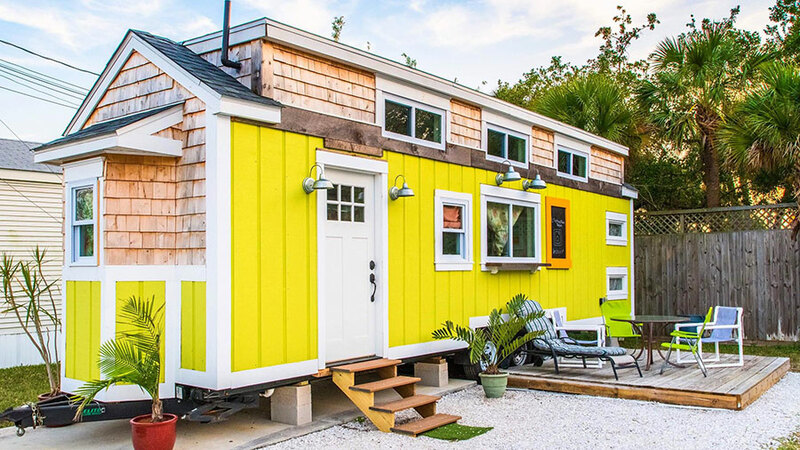 Where to stay: Tiny House Siesta in Florida may be small but proves a big hit with visitors. Travellers can stay in self-catering tiny houses situated at the holiday park not far from Siesta Key Beach. Open floor-plans connect a dining area, seating area, and sleeping area. 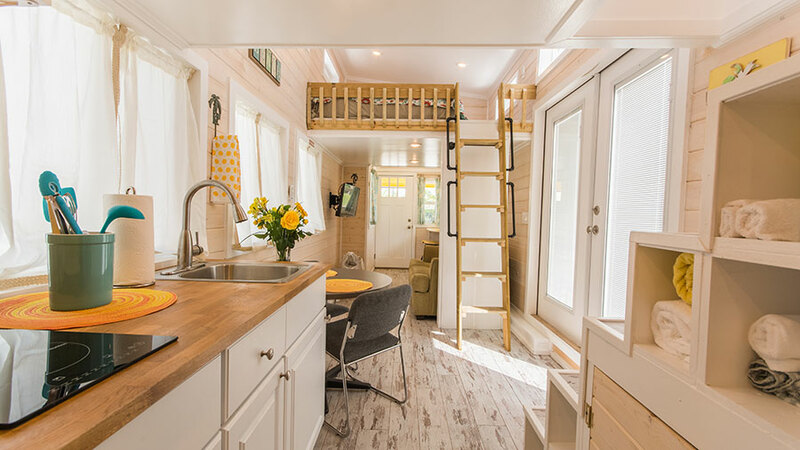 Some of the bookable tiny houses at Tiny House Siesta even offer two levels and an outdoor shower. Stemming from the Arabian term for garden, a riad is a type of traditional Moroccan house or palace built around an interior courtyard. Booking.com has more 1,200 riads available, so you’re spoiled for choice when looking for a place to spend those Arabian nights. 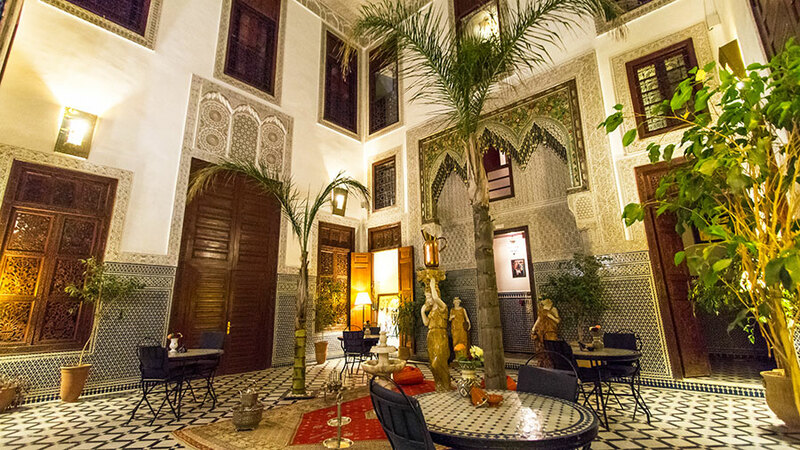 Where to stay: Being the riad’s origin, Morocco is a must stay place when planning a stay. Riad Al Makan is one of the top picks in Fès and offers the perfect base to explore the bustling nearby street markets and attractions such as the Blue Gate. This beautifully designed property also boasts a terrace overlooking the old Medina. While staying off-shore isn’t a new travel trend, accommodation options that are permanently moored offer visitors a unique place to stay while taking in their chosen destination. Booking.com currently offers is now home to over more than 1,700 boat properties across the globe. 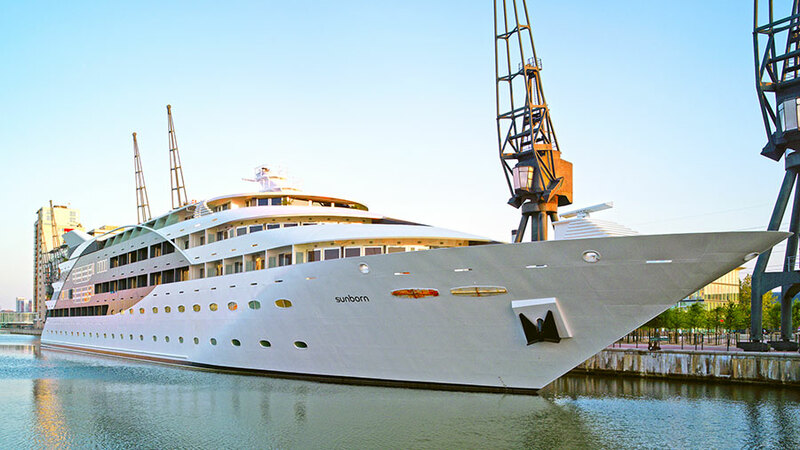 Where to stay: The floating superyacht The Sunbourn is found in Royal Victoria Dock and offers a uniquely luxurious base from which to explore London. Less than a minute’s walk from ExCeL London, this boat stay is also primed for business travellers to the area looking for something a little different, with meeting rooms available, the latest communications technology and a centralised multimedia system.